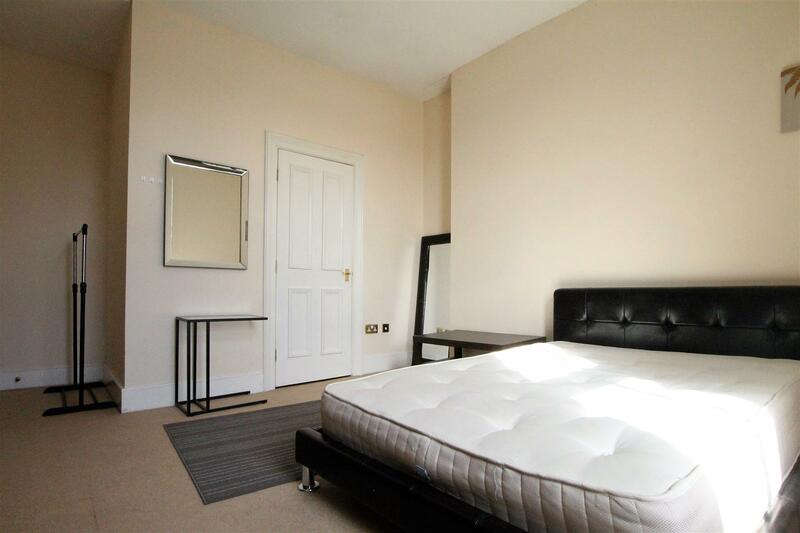 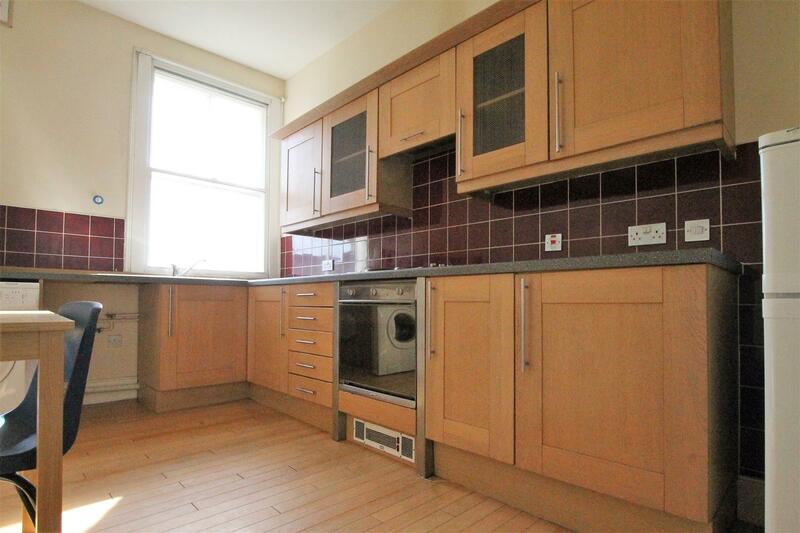 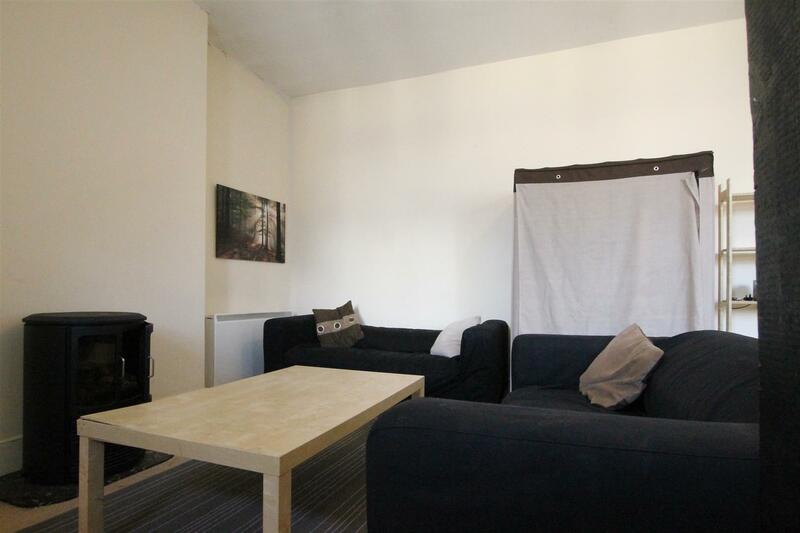 CITY CENTRE APARTMENT with TWO DOUBLE BEDROOMS, available on the highly popular GRAINGER STREET, close to Newcastle Central Train Station. 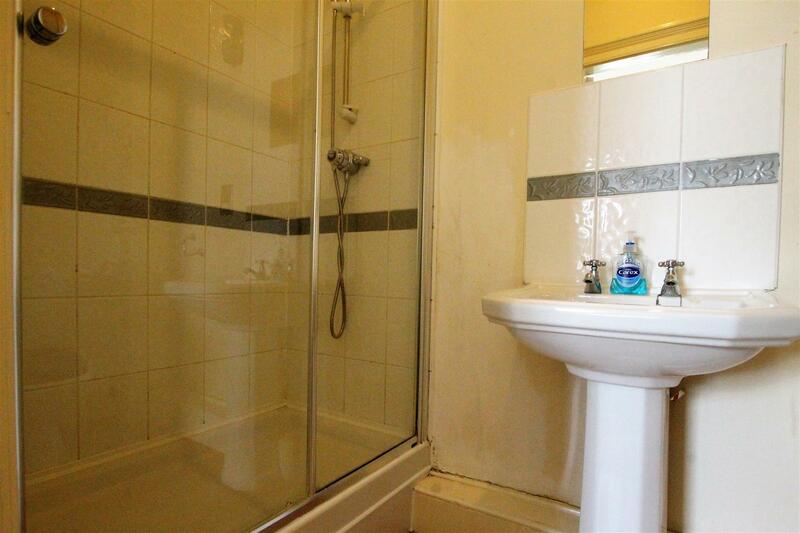 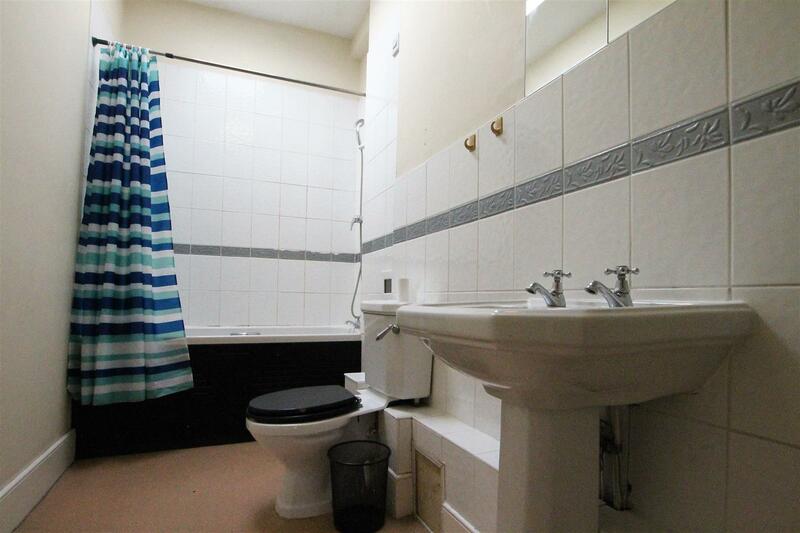 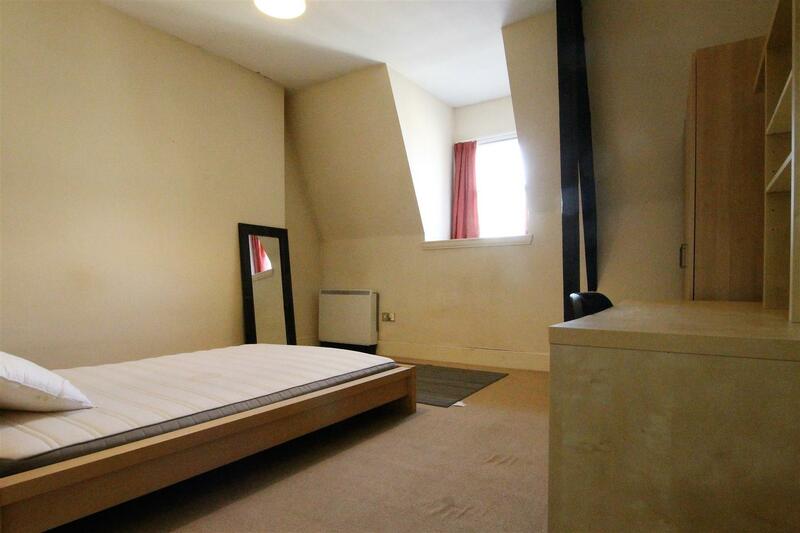 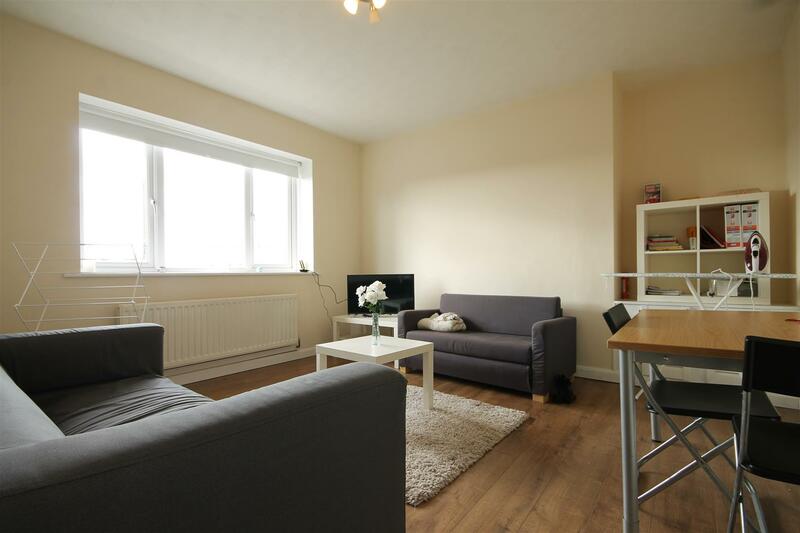 The property is spacious, with secondary glazing and there are two fully furnished double bedrooms. 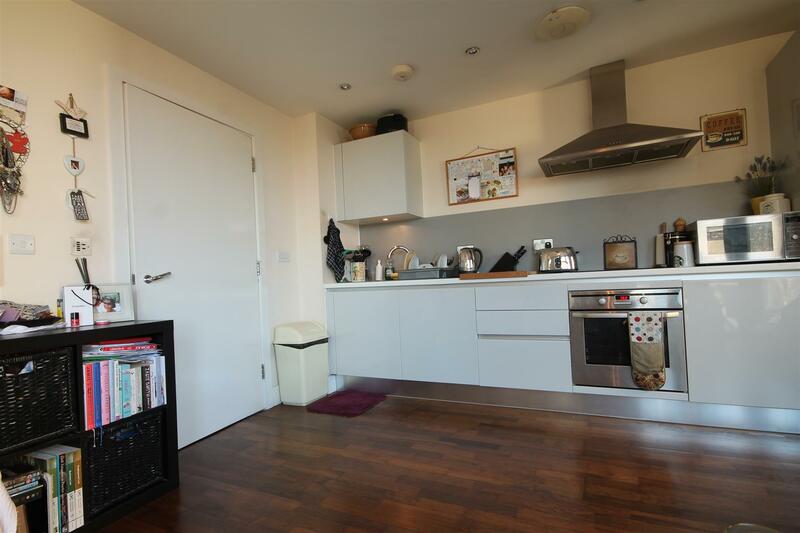 The kitchen is fitted with modern units and is fully equipped with all essential appliances. 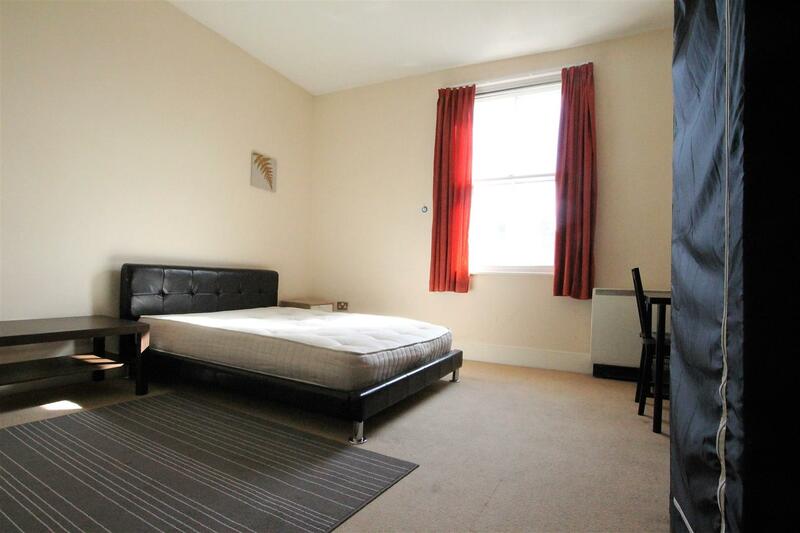 There is a spacious lounge with sash windows, and a separate dining room for added convenience. 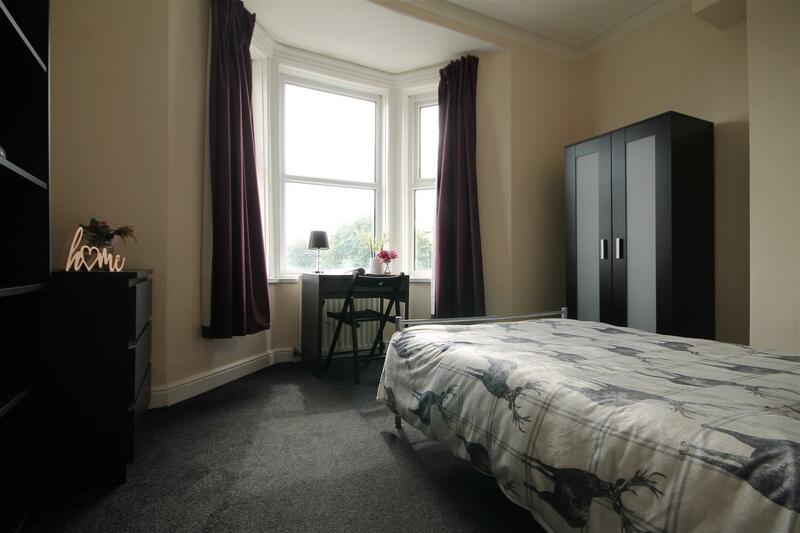 Admin fee is £225.00 inc VAT and deposit is £375.00 per person based on 2 Tenant(s) but may vary depending on negotiations.